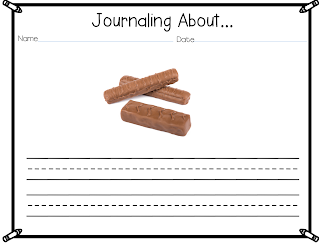 One of the most fun things I like to do in my classroom throughout the year is journals. 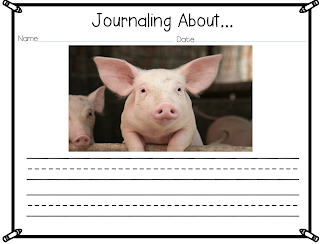 Journals are a great way to include writing into an every day activity.Journals are also a great way to to work on written expression with kids that don't like to write because they are short easy to complete assignments and they can be modified to let the students write about topics they choose.I used several types of journals in my classroom, depending on the level of the student. My main goals in journal writing were:1) Get the students expressing themselves. It didn't matter if they weren't writers yet because of of the journal types I used was actually drawing. I wanted them to know that I valued what they would tell me of "write" about.2) Adhere to the basic framework of the writing process. A. PlanB. WriteC. 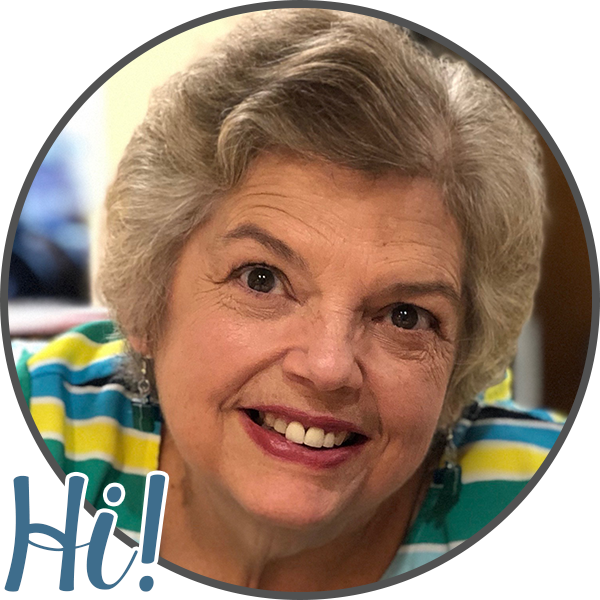 Edit3) Let them know that what they are expressing is valued.Here are a few examples of ways I worked with journals on several different levels. 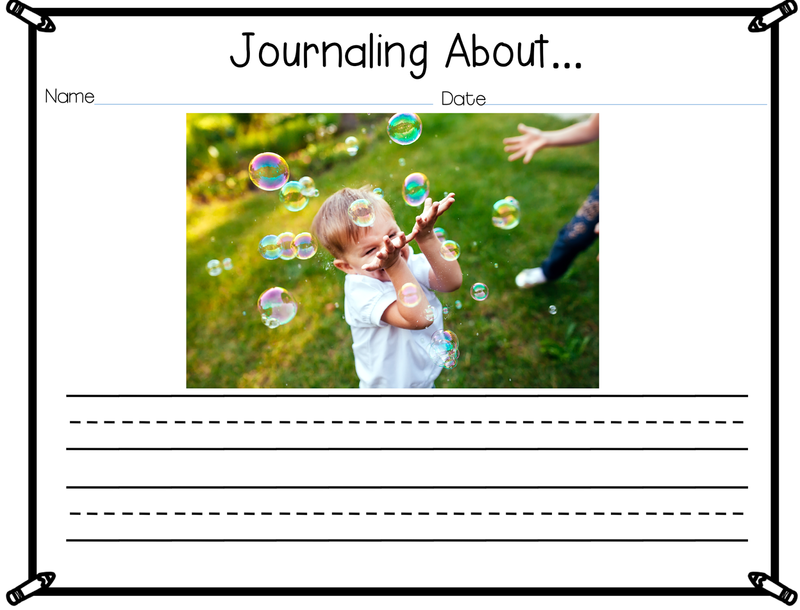 This type of blank journaling page can be used for kids that have not reached the writing stage yet. I usually let them draw a picture in the rectangle at the top, an individual conference with them and have them tell me about the picture. The sentence they tell me about the picture is then written on the line beneath it. I like to use the handwriting lines in order to give them an example of exactly how it should be written. For students that have progressed into the writing stages. 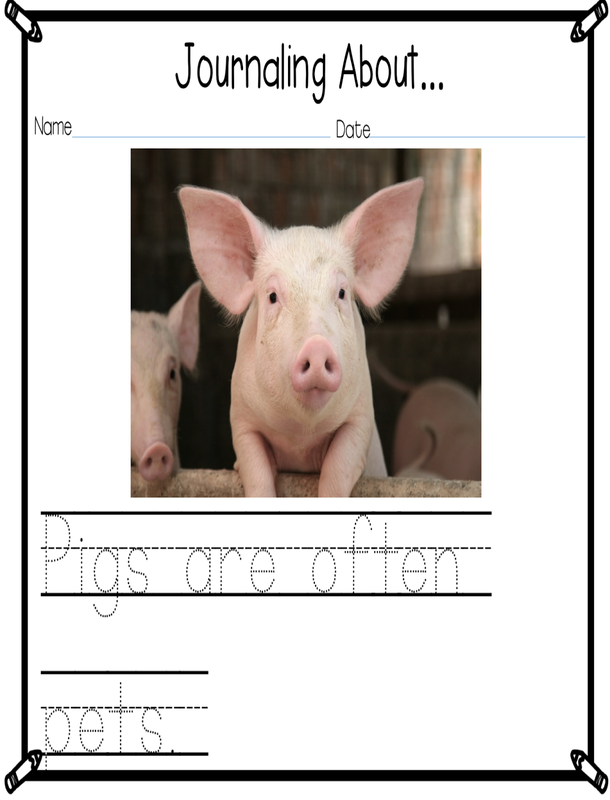 They can use this sheet and write a sentence or words about their picture. I also have seen much success in fostering writing when giving students picture prompts to jump start the writing process. 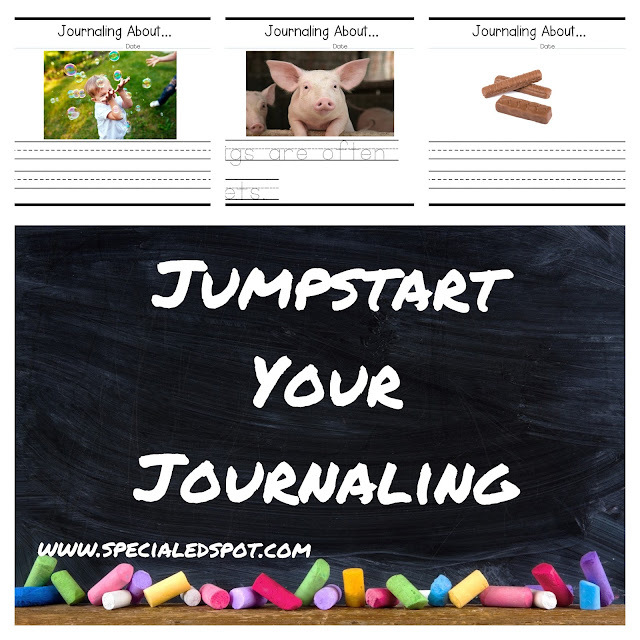 On the journal pages below, the picture can stimulate a multitude of reactions from kids. We spend some time talking about the picture to get the juices flowing for ideas about what to say or write. 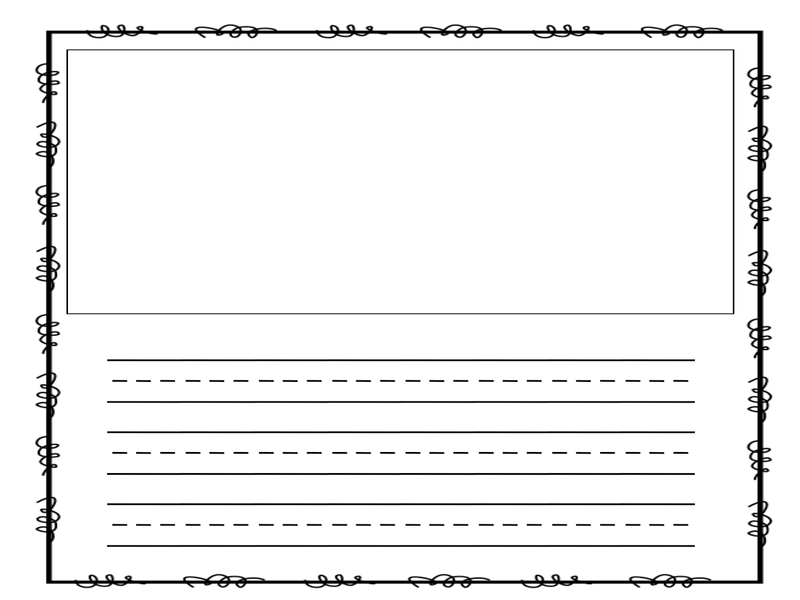 On the left hand page, the sentence is already provided for the student. 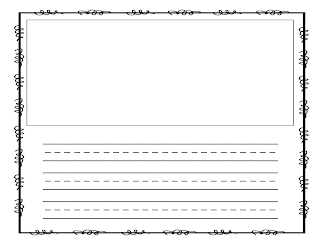 This is used for the student to trace the sentence after the discussion. The page on the right hand side can be used for sentences to be written for the child or you can model their sentence given to you verbally and let the students trace it. 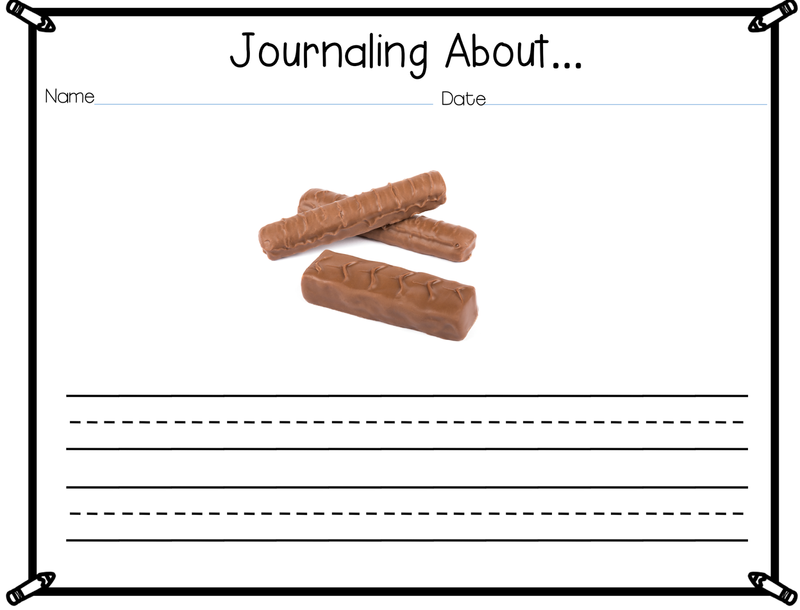 One of the key ideas in using journals with pictures already provided was to spark the students' interests and get them talking and thinking about what is in the picture. 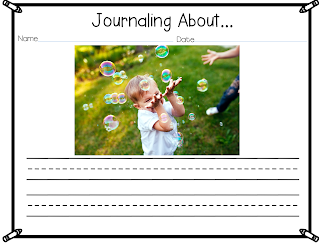 I also ask them questions about if they have done the activity in the picture such as in the bubbles picture below. High interest pictures are the key. Candy is a great idea for picture cues. Almost all kids LOVE candy! Then enjoy talking about what candy they like, a time they got candy, what their favorite candy is or even a story about a time they got the best Halloween candy. The possibilities are endless. Once they have given me the ideas verbally then those ideas can be transferred onto the paper. As the student perfects their thinking process and has the writing process modeled for them then I begin to has them to think about what they have said or written. Would they change anything to make it better. 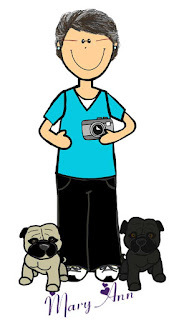 We have a little mini-writing conference to pull out more detail about what they have expressed. In our mini writing conference, I always want to make sure the student feels valued for what they have expressed. When they believe they can write, have a purpose for writing and can feel safe, there is no end to what they can achieve.